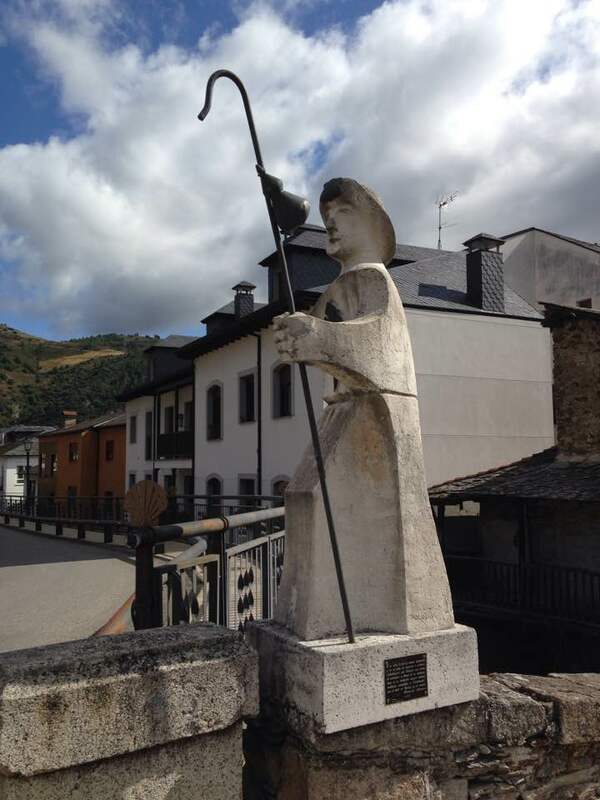 Tom and Eric spent their thirty-first night on the Camino at Villafranca del Bierzo. At a strategy meeting over dinner last night (early bird special at 9 pm; it is Spain), Tom and Eric decided that they needed to take a rest day. 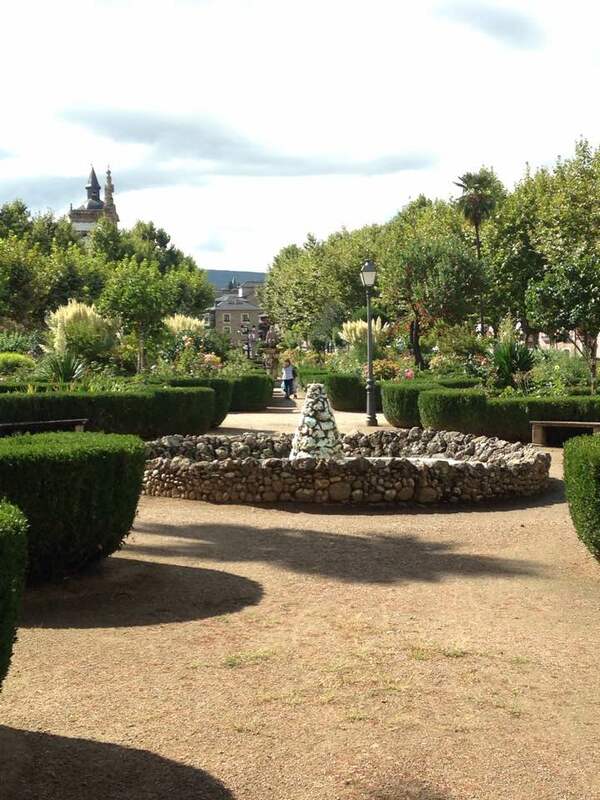 Villafranca del Bierzo is a nice little mountain village!